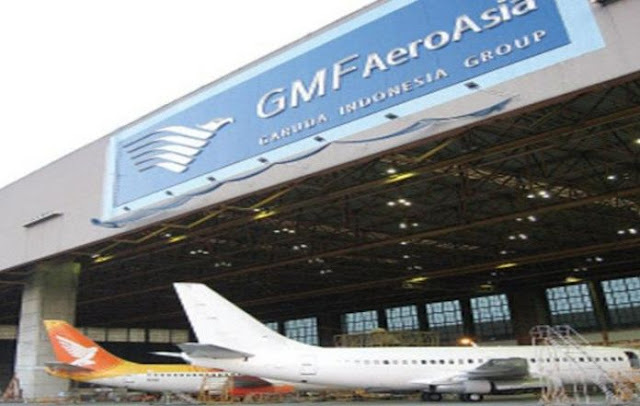 Jakarta - Minister of State-Owned Enterprises (SOE) Rini Soemarno said PT Garuda Maintenance Facility (GMF) Aero Asia, a subsidiary of PT Garuda Indonesia Tbk (GIAA), is confirmed for conducting initial public offering (IPO), which is to be done by October 2017, the latest. "It is still processing, this year it is certain that GMF will conduct IPO if not September, October," said Rini in Jakarta, Thursday (7/20/2017). According to Rini, currently GMF is still negotiating with Investment Bank. Investment Bank itself is a long-term collecting and channeling bank required by a company by means of buying, selling and securing securities issued by the company. "They are still negotiating with the investment bank. 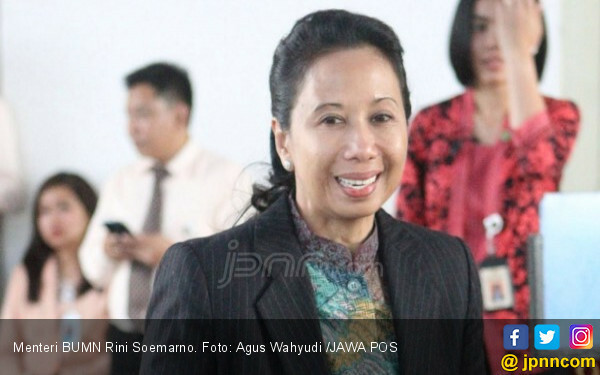 But if not mistaken [fundraising of] IDR1 trillion [$80 million]," said Rini. In addition, Rini also informed that Wijaya Karya (Wika) Reality has been in talks to get listed on the stock exchange.